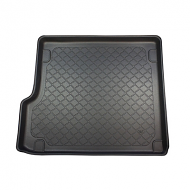 BMW X3 BOOT LINER, Designed to be a perfect fit. On Road or Off road these liners will protect your car. 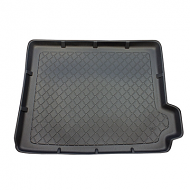 Anti slip rubber centre and lipped edges are standard on all our boot liners.